A combination skimmer for thick and thin oil. The skimmer has a brush roll of mixed thickness bristles capable of collecting most types of oil. The DS 800 is usually combined with the Sala Rollpump (art no. 79-3000). 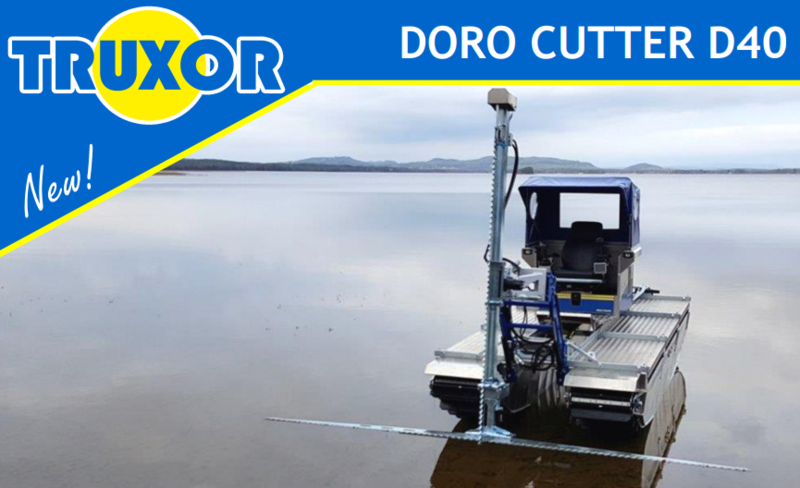 Doro Skimmer 800 is suitable for Truxor DM 5000. Can pump light sediment with a lower volume of water. The pump creates a strong vacuum and increases pressure. The high pressure allows sediment to be pumped long distances. The dredging head is mounted on the telescopic arm and is pressed directly into the sediment. This helps reduce the amount of suspended sediment in the water. Sala roll pump is suitable for Truxor DM 5000. With the DM 1000 oil absorbents are applied easily to oil spills on land or on water. 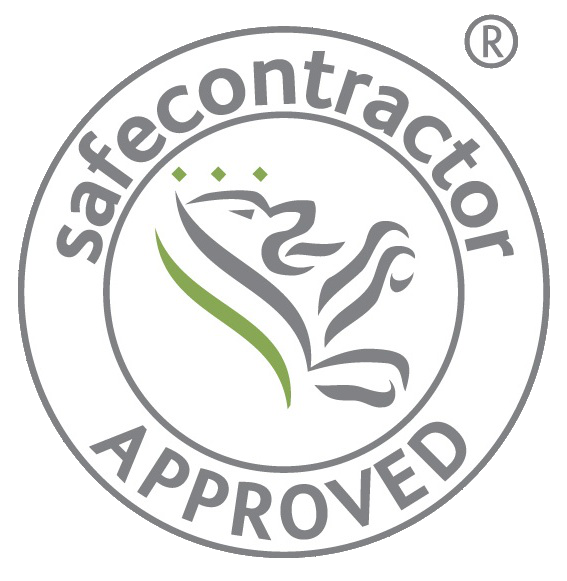 The amount of absorbent being delivered by the rotating spreader head is regulated from the driving seat. The central divider can reduce the application width. Doro spreader DM1000 can be used with most types of absorbents. The prerequisites for oil decontamination vary depending on different environments. During the final phase of the work, there is usually a smaller area of oil where it may be practical to use a mobile tank. 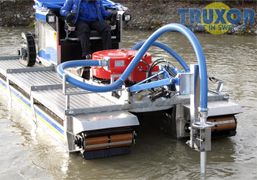 The Dorotank is mounted between the pontoons and has connections for easy attachment to the Sala Rollpump. The Sala Rollpump is used to empty the tank by pumping the oil via the suction hose. The Dorotank is used in combination with the Doro Skimmer 800.